Updated Friday May 26, 2017 by Brantford Galaxy CSL. Brantford Galaxy will start the CSL 2017 this weekend with 2 games. 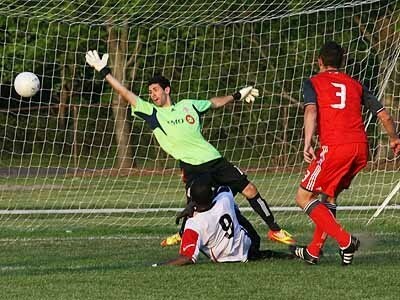 The First Division team will play Royal Toronto FC at Varsity Stadium in Toronto, on Sunday, May 28th. The Second team will also make it's debut this weekend against London City B in London on Saturday.